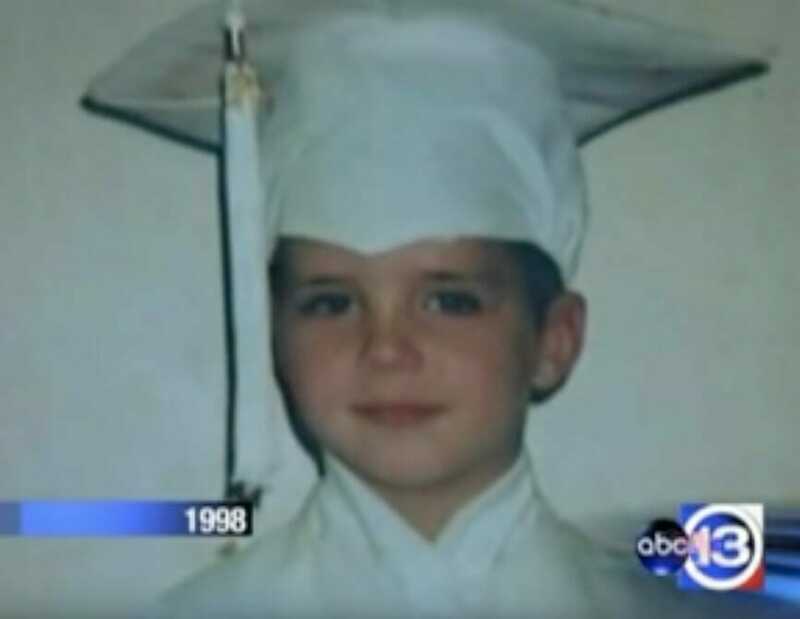 Eight year old boy tied to tree & doused in gasoline on his birthday, finally gets justice. On June 28, Robbie Middleton celebrated his eighth birthday. Later that afternoon, he was strolling through the woods behind his house to meet a friend for a sleepover. Shortly after, he was attacked by a monster. A young attacker tied Robbie at a tree, poured gasoline on him, and set him on fire in a horrifying crime in Splendora, Texas. Robbie’s disastrous story starts in f Texas. He was a normal young boy who went to school. On the day of his eighth birthday, he met a monster that completely destroyed him and his family. 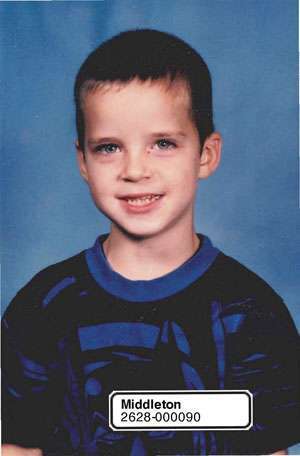 The then 13-year-old Don Collins kidnapped Robbie, tied him to a tree, and poured gasoline on the boy then lit him on fire. 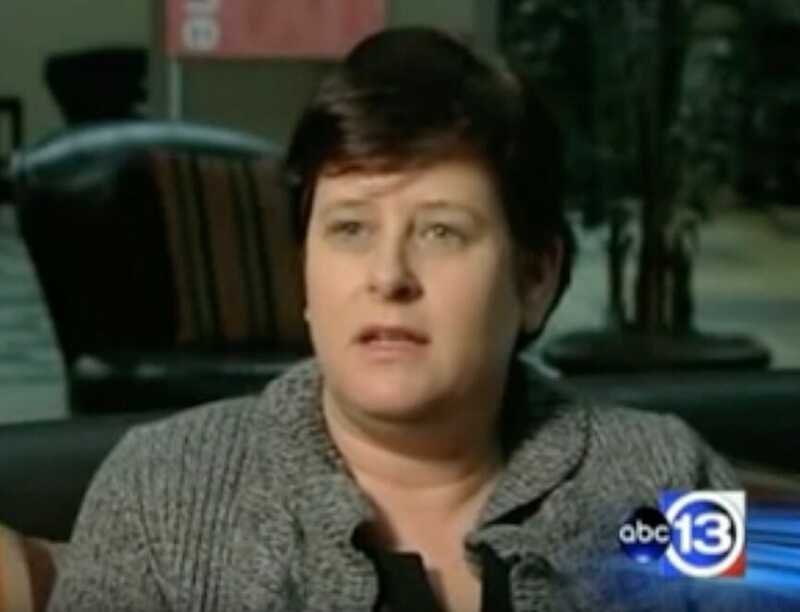 The awful attack took place near Robbie’s home in Splendora, Texas. Robbie was going to a friend’s house when he came across Don, writes Huffington Post. 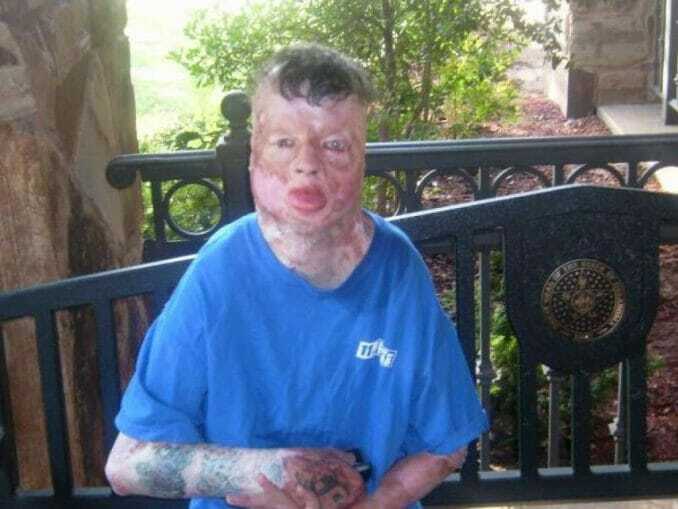 The attack left Robbie with third-degree burns to 99 per cent of his body. Nobody thought he would survive. Apart from the fire that ate away at his body, Robbie happened to wobble home, collapsing on the street in a ball of burnt flesh. His scared mother found him close to death, with several blisters covering his whole body and skin hanging off his ankles. Hospital staff told the Middleton family that Robbie wouldn’t survive. He went through more than 150 operations and spent most of his days at a rehabilitation center after his burns. Unfortunately, ten years prior the attack, Robbie’s body started to fail. He received a cancer diagnosis that the doctors said, was directly linked to his several burns. At 20 years old, Robbie’s third-degree burns turned into awful skin cancer. US courts said that his death was a murder. Don Collins was suspected of the crime, but was released for lack of evidence. The only witness was an eight year old boy. But on his deathbed, the Middleton family’s lawyer took new testimony from Robbie. He confirmed that Don committed the horrible crime, when he said that: “Don did it”. Their lawyer recorded his testimony. 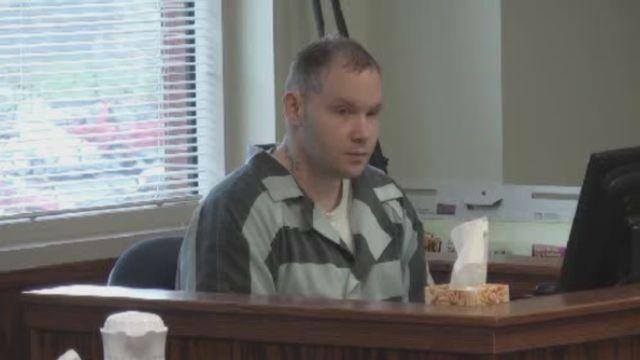 While in court in February 2015, Galveston sentenced the now 29-year-old perpetrator. Defense attorney Tay Bond put Collins on the stand just before the closing arguments. Once sworn in, Collins told the court that he was pleading the 5th Amendment and wished to remain silent. Montgomery County Chief Prosecutor Rob Freyer then made an impassioned plea to jurors that they convict Collins. The lawyer announced during the prosecution that the motive for the crime was that Don sexually assaulted Robbie two weeks before the attack. In the video, Robbie told the lawyer that Don did it to quieten him. Robbie said, just days before he was lit on fire, Collins had raped him in that woods woods. Finally, Robbie admitted what had happened. After all that time …The jury watched the video where Robbie confessed everything from the hospital bed, 17 days before he died. Another now grown man came forward and testified that Don also abused him when he was young. In addition, Robbie’s family received the highest damages ever awarded in the US: $150 billion. But all money in the world won’t bring Robbie back to his family. In the city of Galveston, Robbie Middleton Day has been established every year on Robbie’s birthday on June 28, to remember him. Robbie’s story has touched a lot of people worldwide over the years, and his family has repeatedly shared his ordeal with the news.